One of the biggest mistakes that we make after coloring our hair is not caring for it properly. We tend to forget that colored hair needs extra care and maintenance. It is extremely important to use products specially created to protect the hair and extend the longevity of the color. 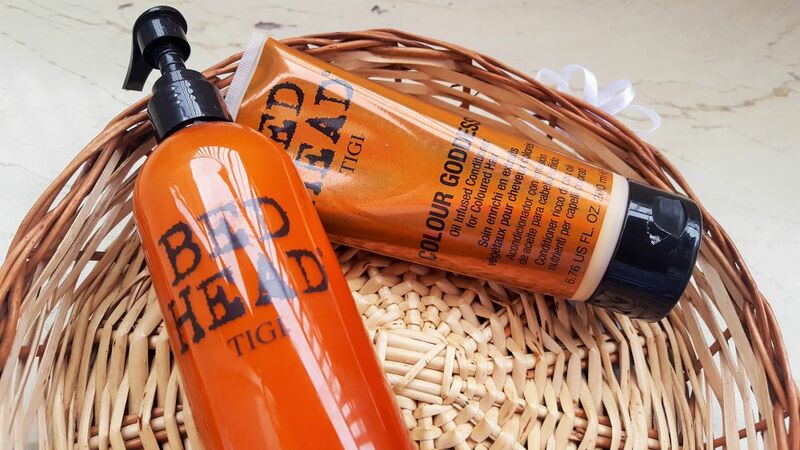 I was recommended the TIGI Bed Head Colour Goddess Shampoo and Conditioner by a stylist for my dark brown hair so decided to try it out. Does it work for me? Read on to find out!